The Campus Downs Condominiums are built on a two-acre site that originally housed an old tobacco warehouse. 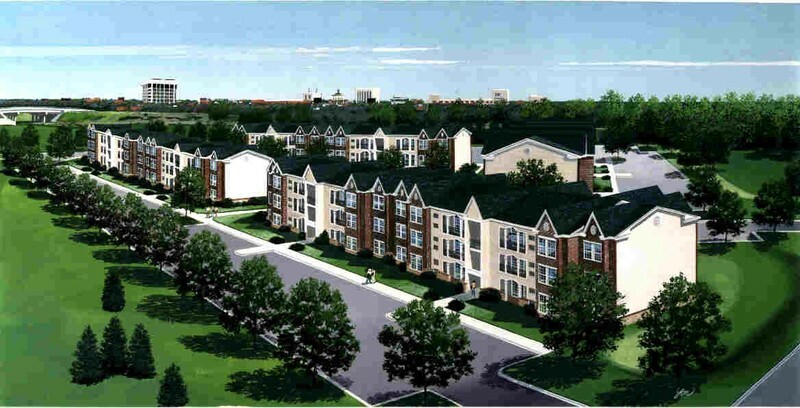 The project is two-phased and the condominiums will cater to University of Kentucky students. CMW was responsible for obtaining permits for rezoning, architectural design, engineering, and landscape architecture, as well as all contract administration. 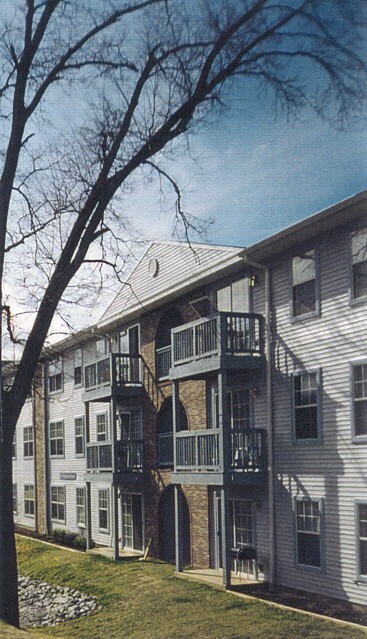 Phase I of the project included the design and construction of twenty-four 1,000 square foot two- and three-bedroom condominiums. The parking lot provides two spaces per unit.